Want to learn golf from an Award Winning golf pro? 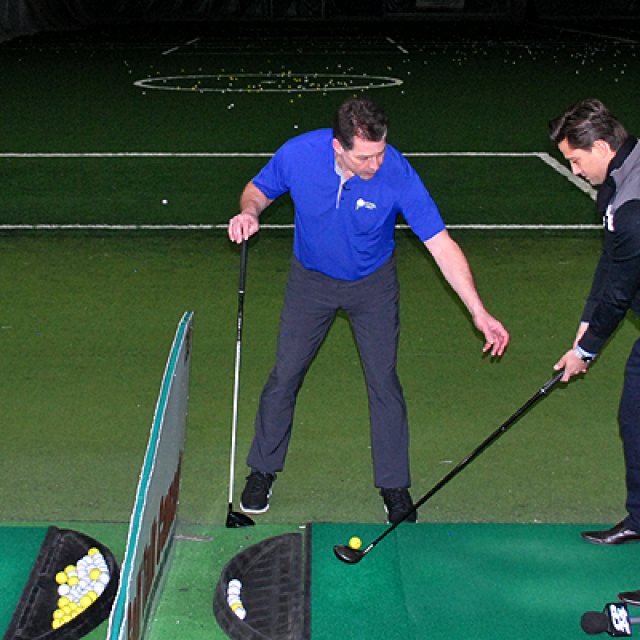 Looking to add fun to an event with a golf pro? Want to create a fun Golf Outing with a golf pro? 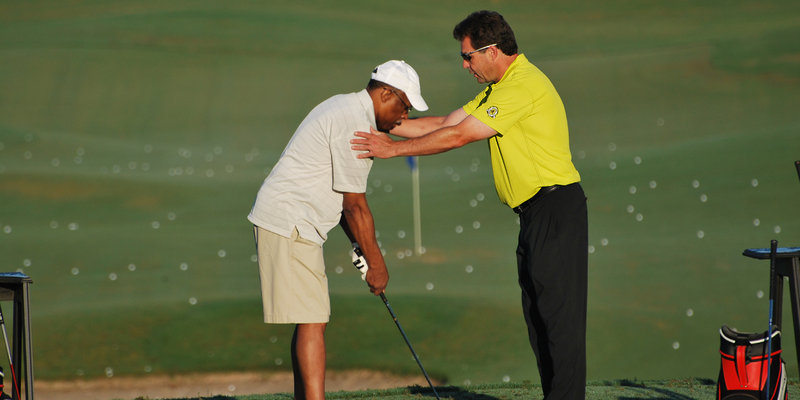 Want your team to learn rules, etiquette & knowledge of the golf swing? 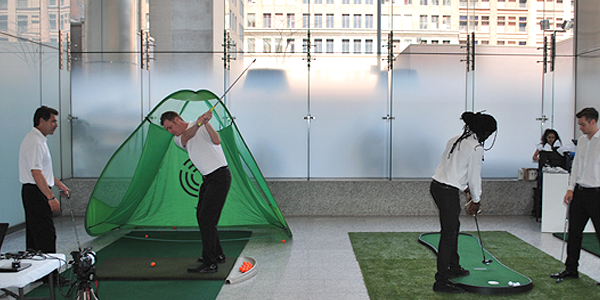 Want to bring golf lessons into your office for staff and/or clients? 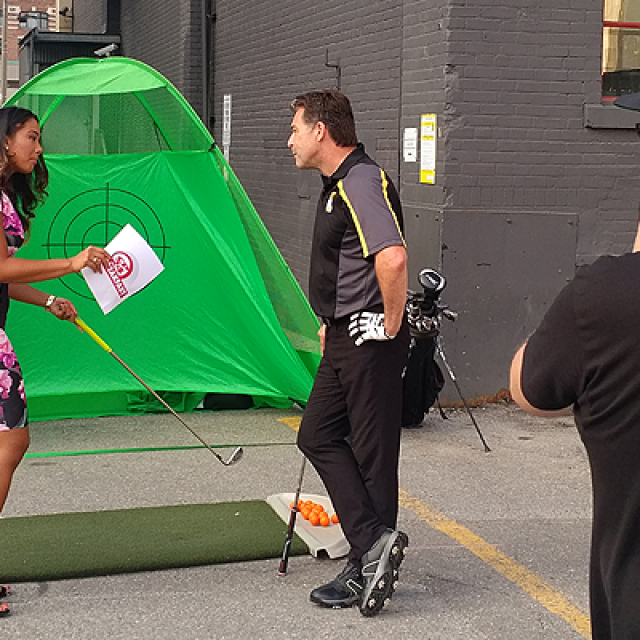 Award winning PGA of Canada coach Dave Hartmann offers dome/range lessons and playing lessons in the Markham, Toronto and GTA. 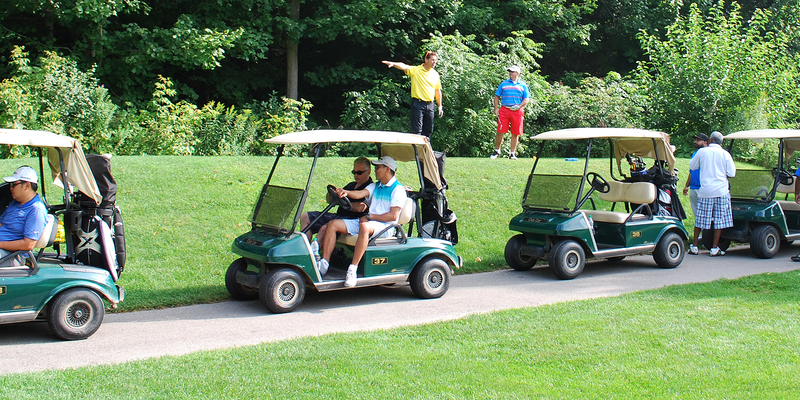 Corporate Outings are an excellent means to reward and thank your clients and/or employees through golf. 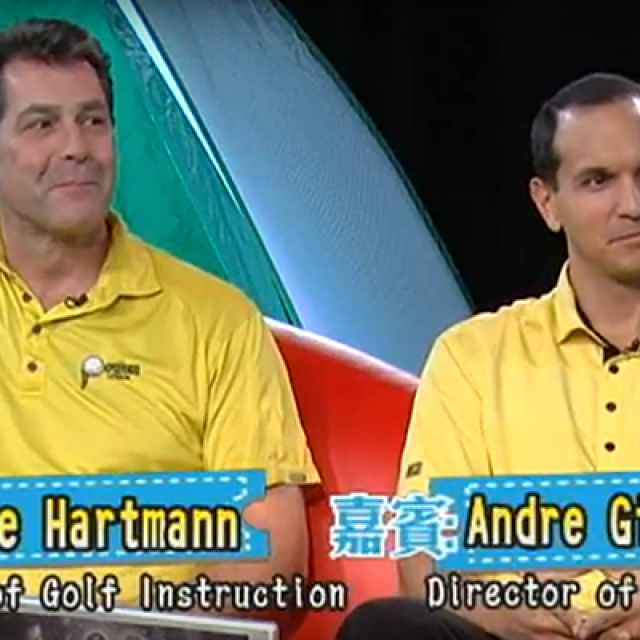 Award Winning, PGA of Canada, Class A Professional, Dave Hartmann has appeared on television multiple times to showcase his teaching methods, to promote fellow PGA of Canada professionals and to give the television host and the viewers some free tips!